Fulltone pedals were born out of a love for music, great gear, great tone, and a desire to make bullet-proof products using in-house designed and built pots and switches. All Fulltone pedals are designed, hand-built & tested at their shop in Southern California using top-notch components. 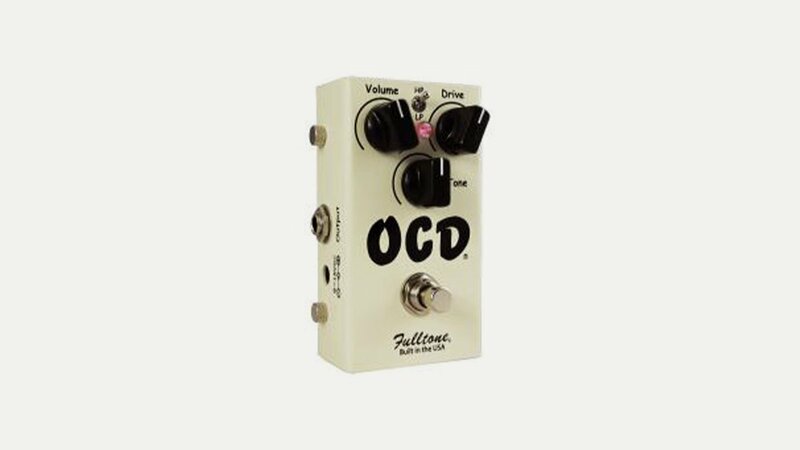 Their range of Standard and Custom products includes the OCD drive pedal, Octafuzz and Plimsoul.